The Networking event for Chief Volunteers (or equivalent) builds on networking events held at Regional Conferences when there was a clear desire to find opportunities for these important volunteers to share and mix with their peers. This is a non-formal opportunity to share experiences and strategies, networking and chances to make new contacts and find mutual support. The event follows similar events in 2009, 2012 and 2015. 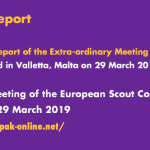 The European Scout Committee and the Europe Committee WAGGGS have agreed to stage the next edition of the Chief Volunteer Meeting in December 2017 to avoid clashes with other events. 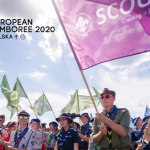 They are confident that there is much to be gained for young people, for the Member Organisations of WAGGGS and National Scout Organisations of WOSM, and for the two Regions. 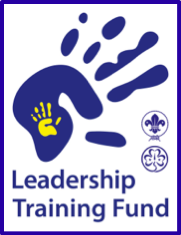 With this message, we ask WAGGGS Member Organisations and/or National Scout Organisations to host the Chief Volunteers Meeting 2017. 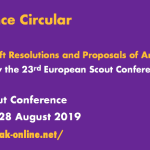 The World Scout Bureau – Europe Support Centre, Brussels, part of the World Organization of the Scout Movement (WOSM), is seeking for a part time Project Officer – on a 40% basis. The contract will last until the 31 December 2019. The person hired will support the project management for the EU funded project “Time to be Welcome”. 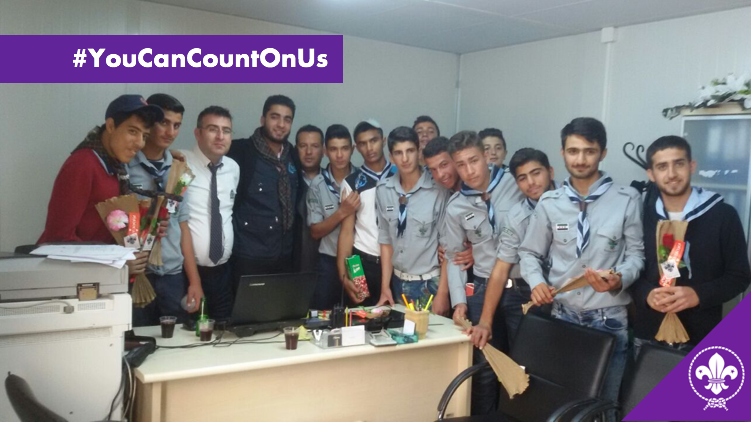 The project aims to support the involvement of scouts to support the welcoming of refugees and migrant in Europe. The person will work under the supervision of the Director for Diversity and Inclusion, who is located at the Europe Support Centre, Geneva. A limited amount of travel within Europe will be required. If you are interested, make sure that your application (including a letter of motivation and a curriculum vitae in English) reaches the Europe Support Centre no later than 17.00 CET on Monday 15 May 2017. Shortlisted candidates will be advised by Wednesday 17 May 2017 and interviews will be held in Brussels, Belgium, on 22 May 2017 for a start date as soon as possible, depending on the availability of the selected person. 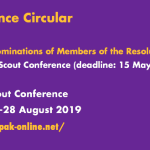 The World Scout Bureau – Europe Support Centre, Brussels, part of the World Organization of the Scout Movement (WOSM), is seeking a Communications and External Relations Officer. 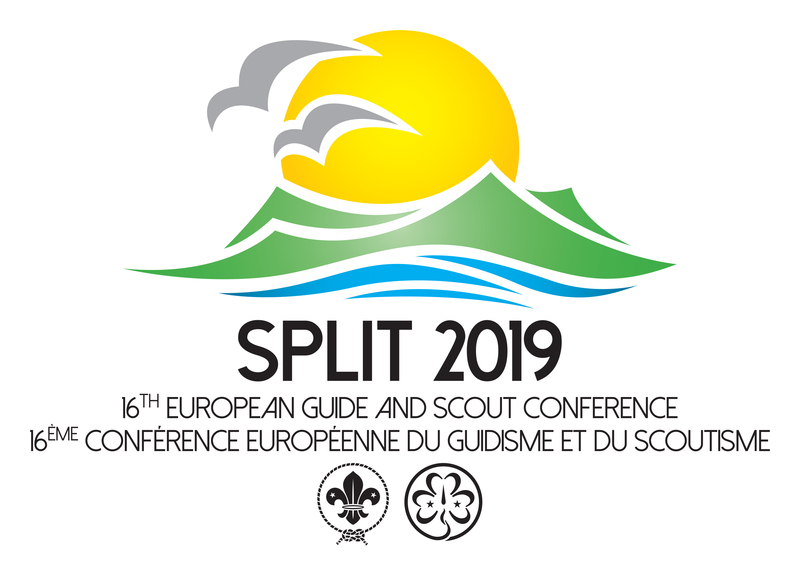 The person hired will support the Communication of the European Scout Region together with a group of volunteers working on communication, and will provide support to National Scout Organisations in their own communication. 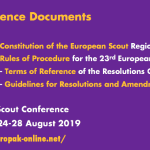 The Communications and External Relations Officer will also support the External relations area through the organisation of visibility events and other representation activities towards the European Institutions. 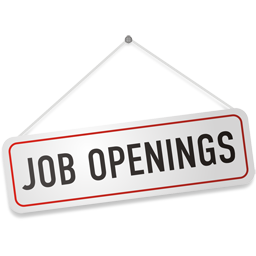 The person will work under the supervision of the Director for External Relations and Funding. A limited amount of travel within Europe will be required. 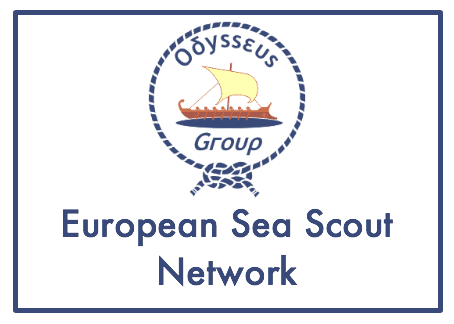 If you are interested, make sure that your application (including a letter of motivation and a curriculum vitae in English) reaches the Europe Support Centre no later than 17.00 CET on Monday 15 May 2017. Shortlisted candidates will be advised by Wednesday 17 May 2017 and interviews will be held in Brussels, Belgium, on 23,24 May 2017 for a start date as soon as possible, depending on the availability of the selected person. Ever since the wars in Syria started, Turkey has been welcoming large numbers of refugees, many of whom continue to stay in refugee camps in the southern border region of the country.